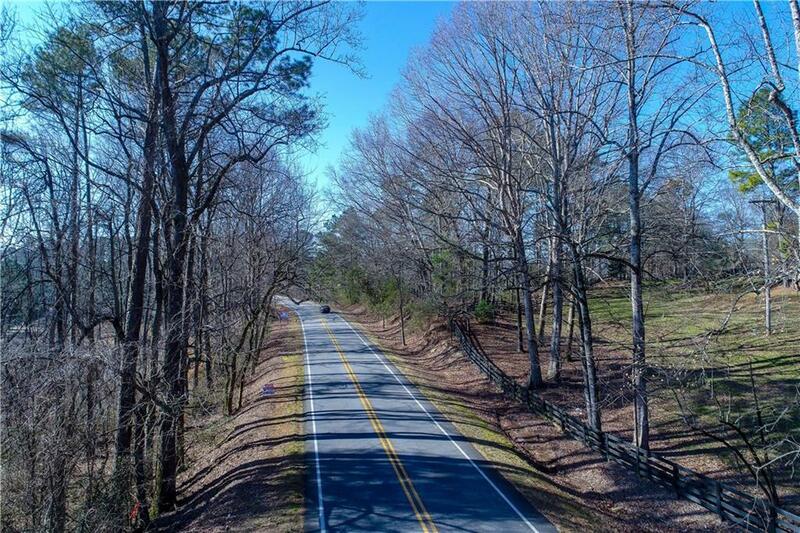 2.52 +/- Acres in Great Location! 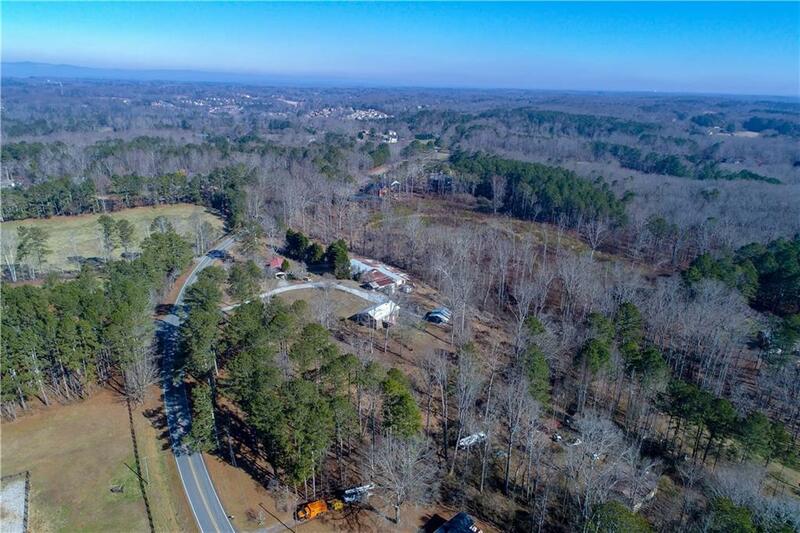 Could also be a 4 +/- acre tract, Call for details. 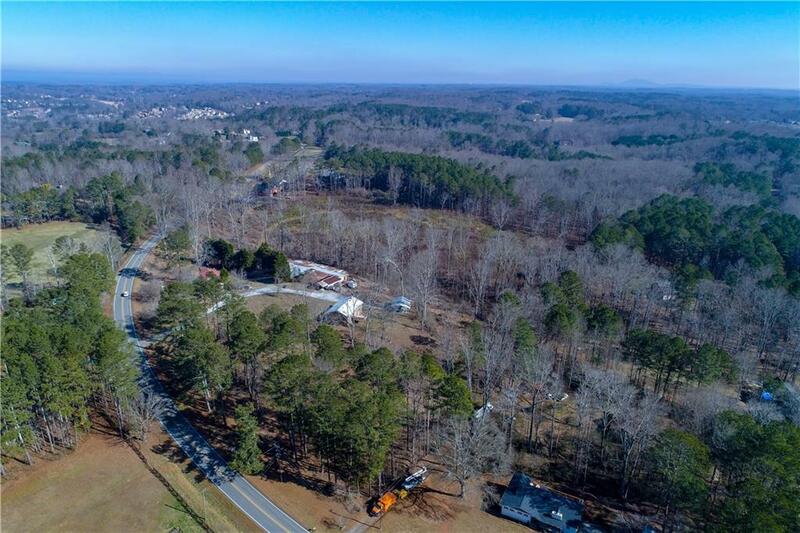 Close to Apharetta, Roswell and downtown Canton! Seller ready to sell! Bring Offers! Build your Dream Home!